The WIPO Standing Committee on Copyright and Related Rights (SCCR) is meeting from 28 May to 1 June. Electronic Information for Libraries remarked that the development of national copyright laws sometime does not provide for new technologies widely used by libraries and users at large. 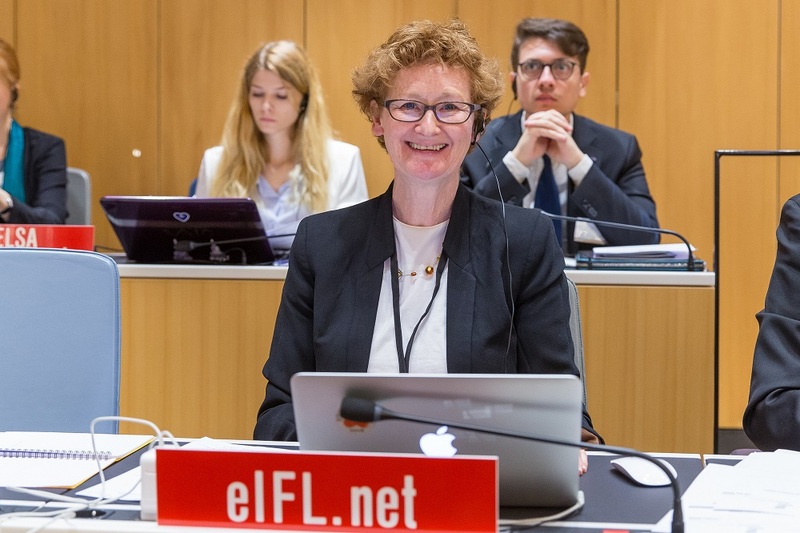 There is a growing inequality in the means to legally access knowledge, which will drive people towards unauthorised sources, the representative said. The Society of American Archivists said the limits of copyright law create significant challenges for them and their researchers. Limitations and exceptions are necessary for archivists to serve a global audience and to do the preservation that makes access possible, the representative said. He added that archives need to be able to share items legally, both locally and across borders, and to utilize new means and technologies without legal liability. The International Council on Archives said limitations and exceptions are a fundamental component of an appropriately balanced copyright systems. Archives “desperately” need a truly international solution, the representative said. Citing Canada’s Supreme Court, he said limitations and exceptions are not just loopholes, they are in fact users’ rights which along with owners’ rights are a fundamental part of the copyright system. The international Council of Museums said libraries, archives, and museums share subject matter and practices. It is, therefore, incumbent upon WIPO, the SCCR and the secretariat to acknowledge this convergence when studying the cultural heritage sector, the representative said. The Electronic Frontier Foundation said the draft action plan is a good short-term plan to work on limitations and exceptions. However, from an historical perspective, the representative said, the EFF is sceptical about whether non-normative work can lead to meaningful reforms to international laws and practices. 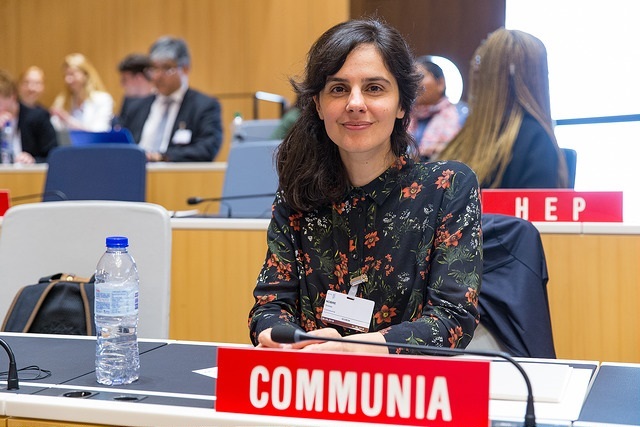 The Marrakesh Treaty to Facilitate Access to Published Works for Persons Who Are Blind, Visually Impaired or Otherwise Print Disabled, showed that WIPO can engage in normative limitations and exceptions without the sky falling on rights-holders, the representative said. The World Blind Union said technology is a big support for blind people and they dream of a time when works in libraries, archives, and museums will be fully accessible, as well as scientific and artistic works. According to the representative of Education International, it is essential that national and international copyright legislation facilitates the provision of quality education for all. The representative noted that a number of delegates this week commented on the UN Sustainable Development Goal 4 (Ensure inclusive and equitable quality education and promote lifelong learning opportunities for all). There is a need to make sure that the work of teachers, whether they work in the digital or non-digital environment, is not impeded by copyright legislation, the representative said. Communia said the European Union will soon adopt mandatory exceptions for various uses which will harmonise the laws of 28 European countries, this despite their different traditions. This means that agreeing on minimum standards is possible, the representative said. The reason EU countries are harmonizing national laws is that “EU countries have such narrow exceptions” that everyday practices such as showing a YouTube video in class can be illegal, the representative explained. The industry, said Communia, is calling for licensing but licences are expensive, and one-third of teachers in Europe say they or their schools could not afford to buy licences. 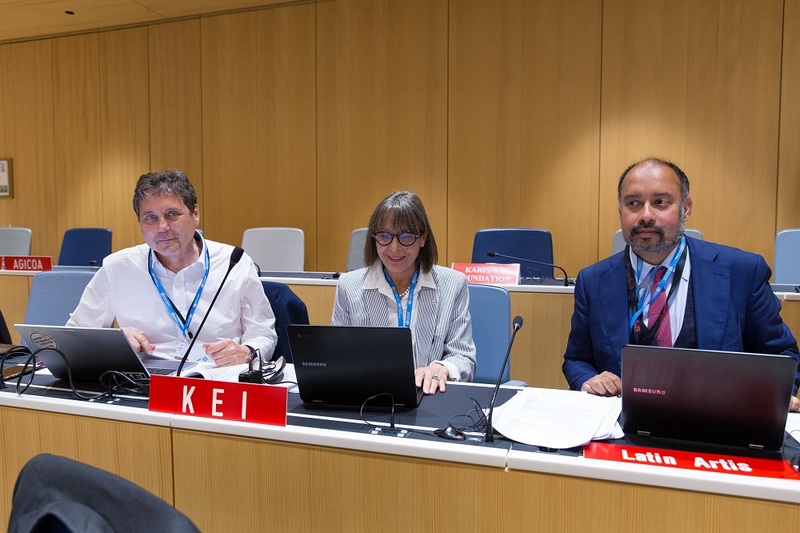 Knowledge Ecology International (KEI) remarked that the 1971 Annex to the Berne Convention for the Protection of Literary and Artistic Works, which deals with access for developing countries, “is widely considered a failure” and could be reformed and made relevant to the digital age. The representative also called for a “serious discussion” about the so-called three-step test, which describes conditions for limitations and exceptions in particular in the Berne Convention. The Third World Network also underlined SDG4, and said the absorption capacity in developing countries can be built only by enhancing the quality of the technical workforce. Copyright is thus key in facilitating technology transfer, the representative said. A 2013 study revealed that five multinational publishing houses account for 50 percent of all papers published, he said. Lack of access to copyrighted material at an affordable price not only compromises the right to education but also the right to take part in the cultural life, he said. The Civil Society Coalition said “certain interest groups and some experts” are attempting to push back on limitations and exceptions and to use the SCCR “to achieve that goal internationally.” Canada, the representative said, is now the focus of much of this debate. Some allegations were made, he said, that Canadian law contradicts the three-step test, as photocopies were made of textbooks in classrooms. However, he said, section 107 of the US Copyright Act allows for such copying, under fair use, without being challenged. According to the Program on Information Justice and Intellectual Property of the American University, Washington College of Law, the issue is not so much the lack of ample flexibility in the current copyright system, but rather the lack of adequate guidance in the international system. 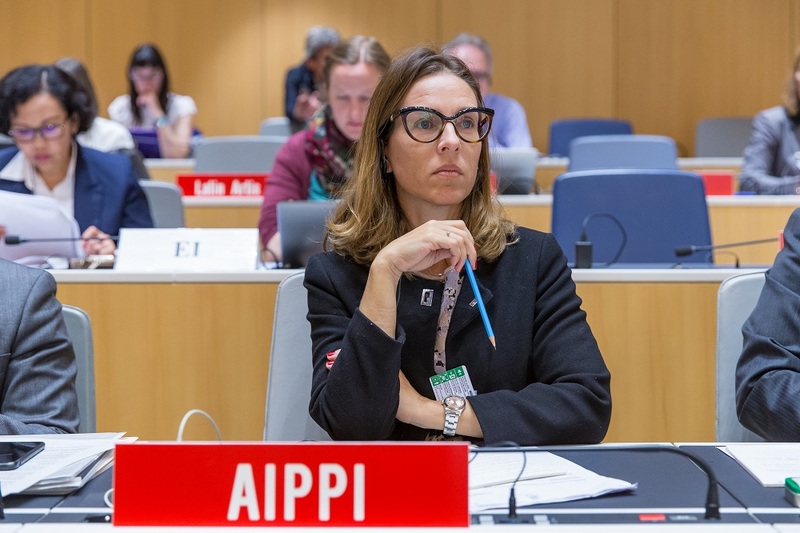 Many countries lack adequate education exceptions for the modern digital environment, and they need guidance which WIPO can provide to harmonise exceptions toward best practice, the representative said. The representative also underlined the price of publications. Often hundreds of dollars are needed for textbooks, and thousands for journal subscriptions in countries where average salaries are just a few dollars a day. Meanwhile, the International Association of Scientific, Technical and Medical Publishers said they are opposed to mandatory copyright limitations and exceptions at the international level. The representative said the association believes that the international framework provides sufficient necessary flexibility to develop national solutions and does not believe that this prejudices cross-border exchanges. This view was shared by the International Publishers Association, which said strong exclusive rights, contractual freedom and copyright exceptions are crucial to any balanced national copyright framework. 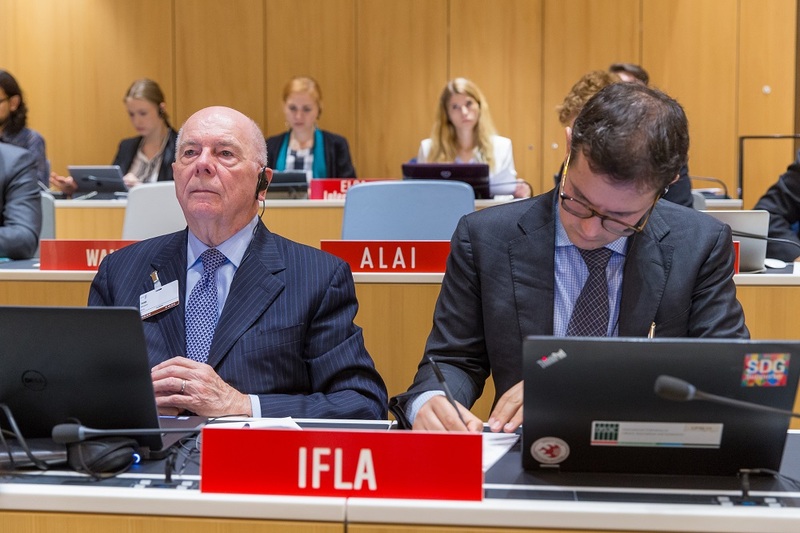 The International Federation of Film Producers Associations also said the international copyright framework provides the requisite flexibilities to enable member states to introduce limitations and exceptions addressing specific public interest issues. The International Confederation of Music Publishers further shared the view that the current international framework provides sufficient flexibility to allow individual countries to determine their own policies, adapt to technological development, and provide access solutions in the digital environment. Journalism is fragile and under threat worldwide, said the representative of the International Federation of Journalists, calling for support in particular in the global South. It would be unfortunate to subsidise libraries or archives or schools at the expense of authors or performers, the representative said. However, the Authors’ Alliance said authors around the world are likely to benefit from limitations and exceptions at every stage of the creative process. 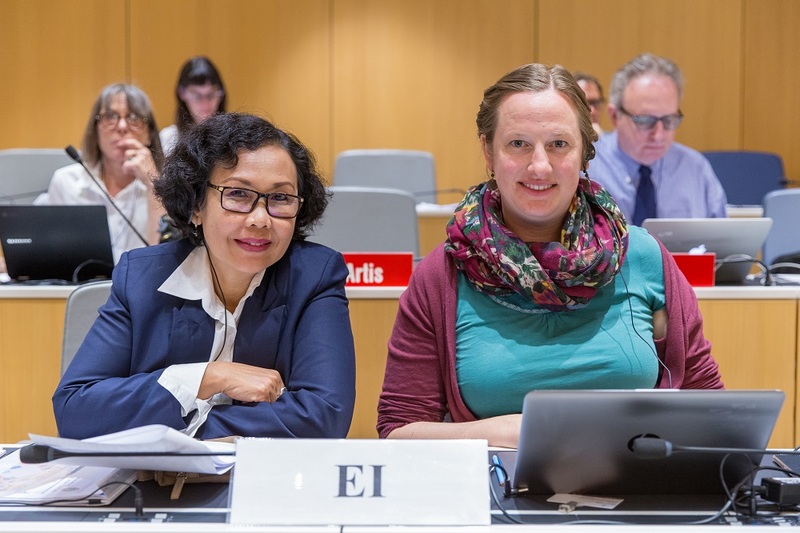 "Civil Society Issues Call For Action On Draft WIPO Copyright Exceptions" by Intellectual Property Watch is licensed under a Creative Commons Attribution-NonCommercial-ShareAlike 4.0 International License.